Telegram is an encrypted messaging service that has recently become popular, especially in countries with restricted speech such as Iran and Russia. In April, Russia requested that Google and Apple remove the Telegram app from their respective regional stores. The move followed a court order that blocked the app for failing to provide encryption keys to agencies such as Russia's Federal Security Service so they could easily access user messages. Telegram tried to circumvent the order by moving at least some of its services to different host servers. Russia responded by blocking more than 15.8 million IP addresses, which hampered other services such as game servers, banking, retail, and cryptocurrency websites. According to self-proclaimed Russian news outlet Meduza, the country is blocking another 50 services consisting of VPNs and web anonymizers in an effort to thwart circumvention of the sweeping bans. The government’s agency in charge of censorship Roskomnadzor did not disclose which services it was blocking. The only thing the it would confirm is that Viber, another popular messaging platform, would not be targeted in the embargo. Google and Apple have not commented on whether or not they will comply with requests and it is unknown what actions Roskomnadzor can take if they refuse to remove the apps. Even if the giant US corporations acquiesce to Russia’s wishes, users are likely to find ways around the restrictions. 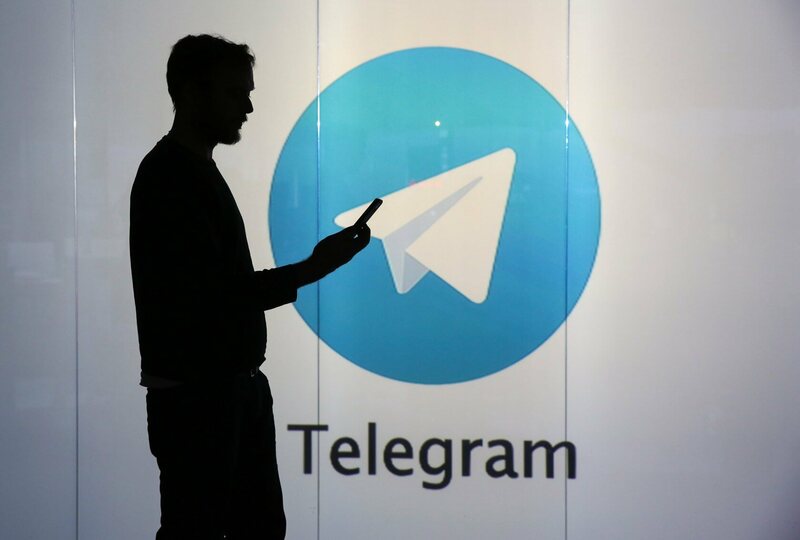 “[Despite the bans] Telegram has remained accessible to most Russian Internet users by utilizing a variety of circumvention tricks,” says Meduza. According to the messaging service, its app has at least 15 million users in Russia, and 10 million open the app daily. It is third only to WhatsApp (25 million users) and Viber (21 million).